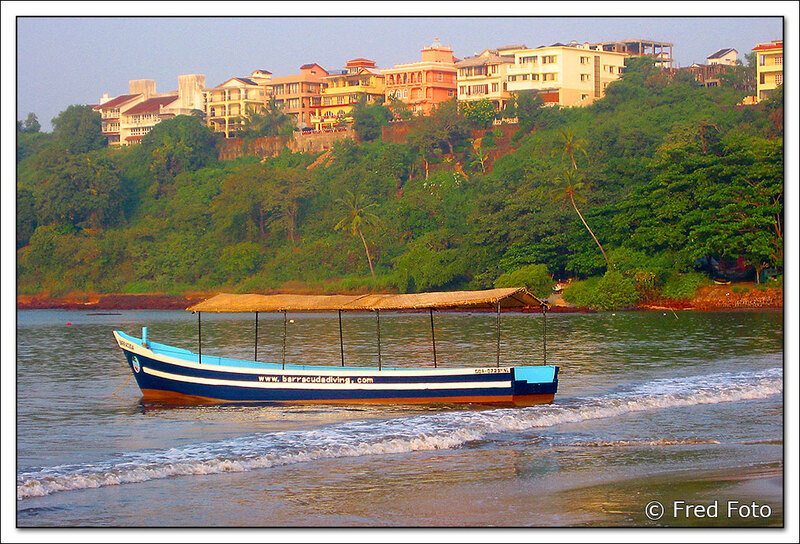 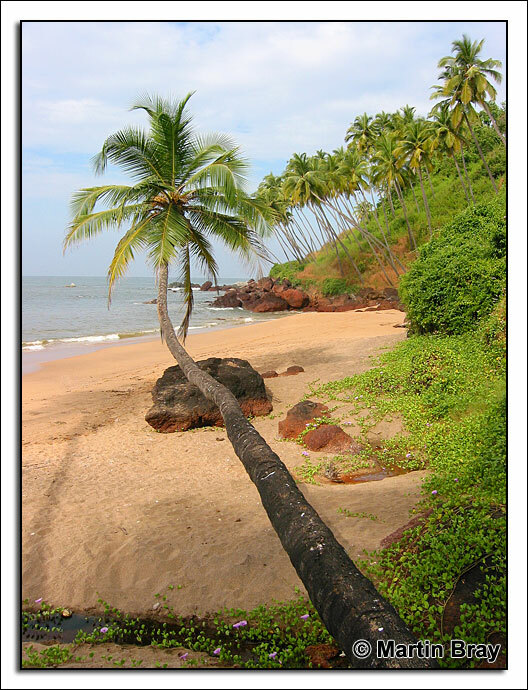 Paradise is Goa and everything that we'd heard, read and seen about it was far surpassed, when we spent a two week fully inclusive holiday at the Cidade-de-Goa Holiday Resort in Central Goa during November 2003. 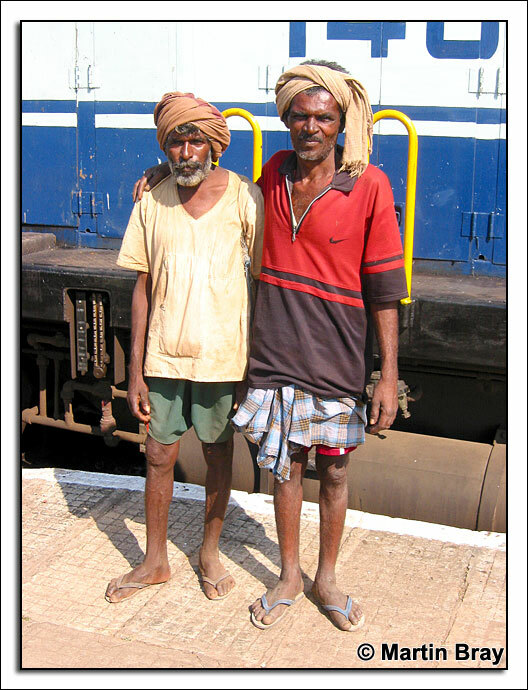 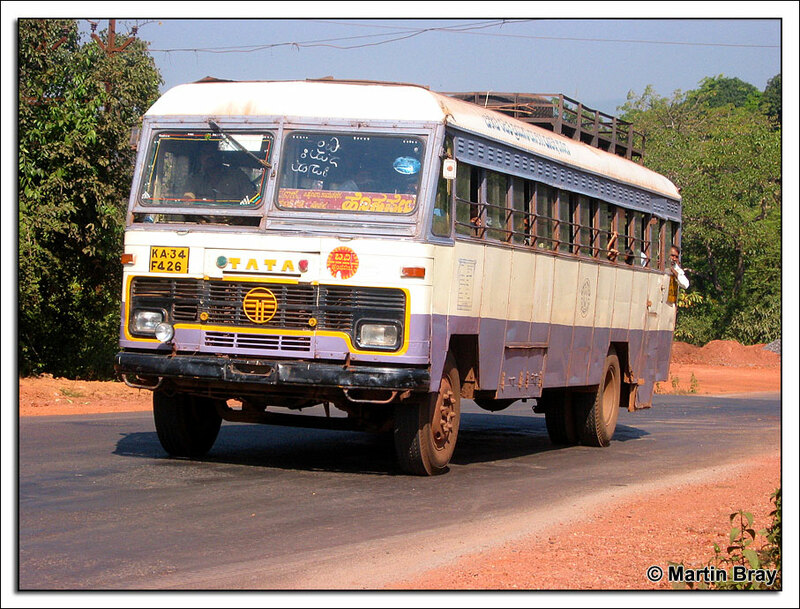 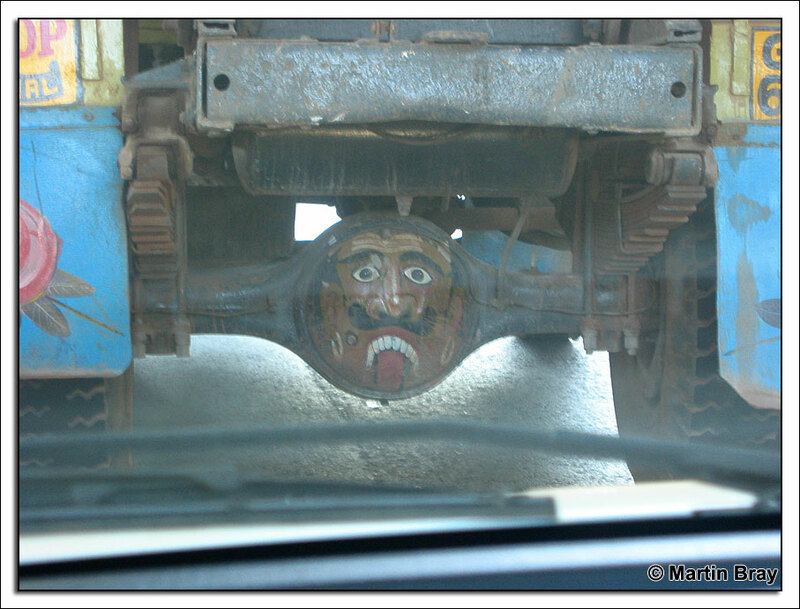 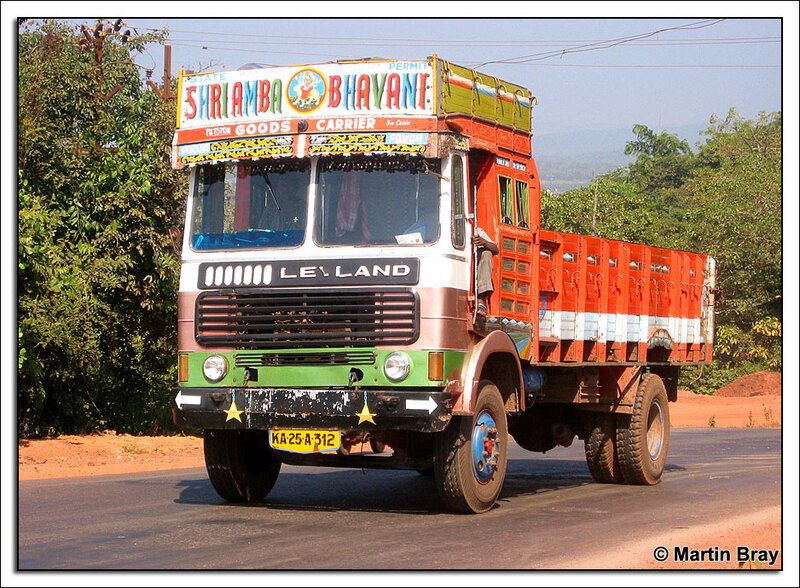 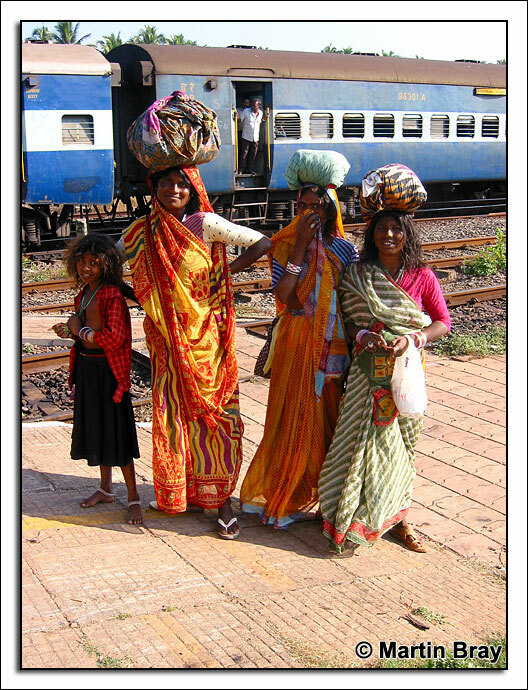 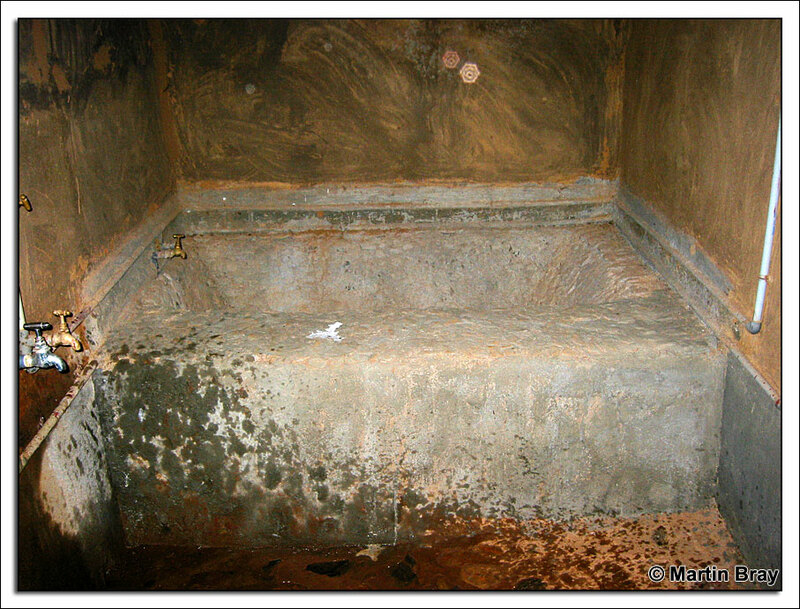 Click here to take a look at my pictures from several days spent on the Konkan Railway. 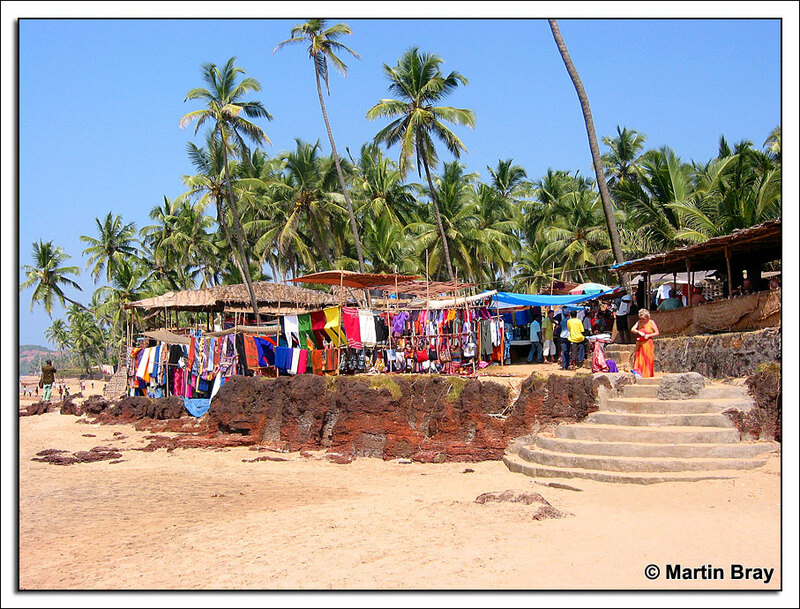 The Anjuna Flea Market is held each Wednesday adjacent the glorious beach some twenty miles north of our holiday resort and is an excellent place to find holiday souvenirs. 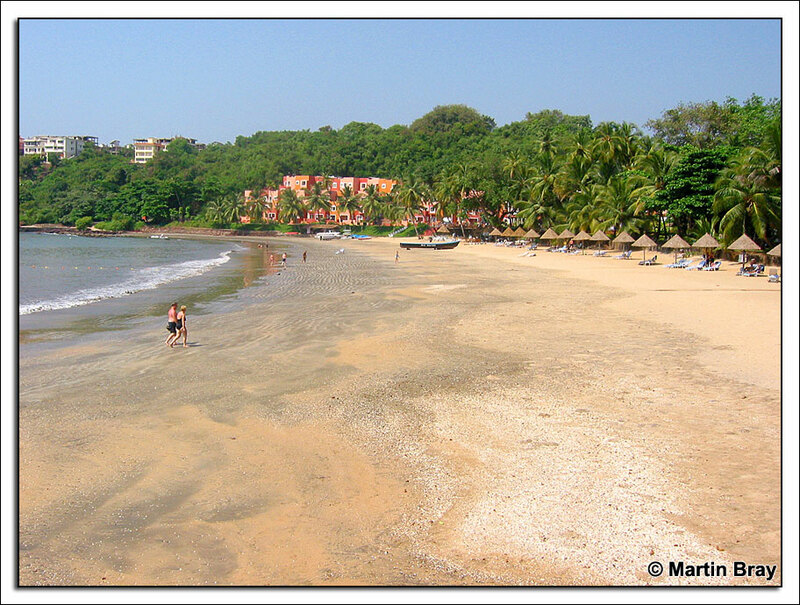 Cidade-de-Goa is probably the finest holiday resort in Central Goa and is situated on the Vainguinim Beach overlooking the Arabian Sea. 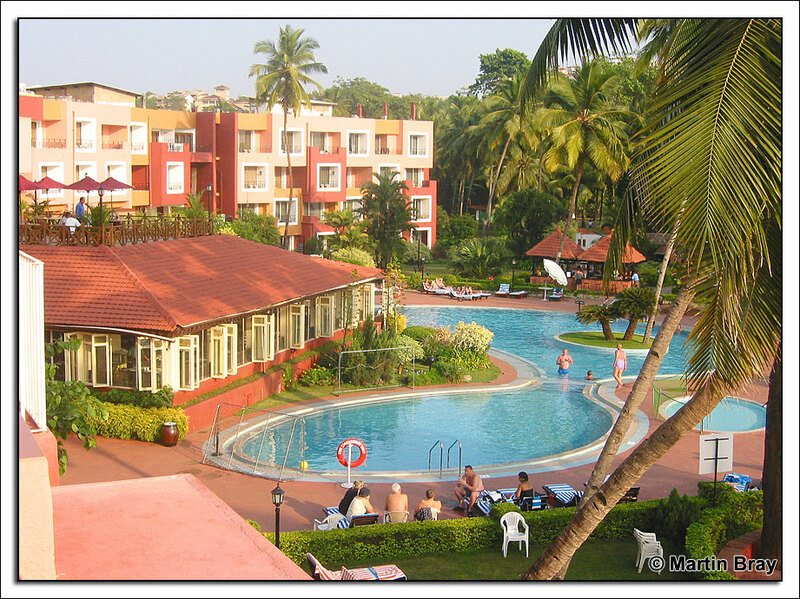 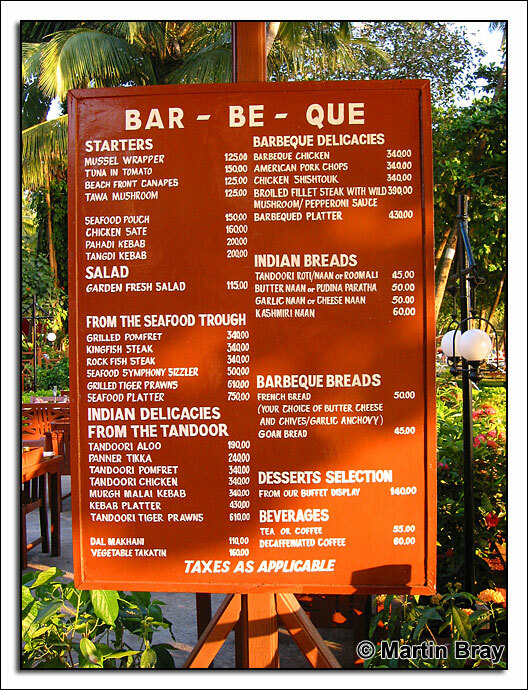 Take a look at the exotic facilities offered by the Cidade-de-Goa Holiday resort by clicking here. 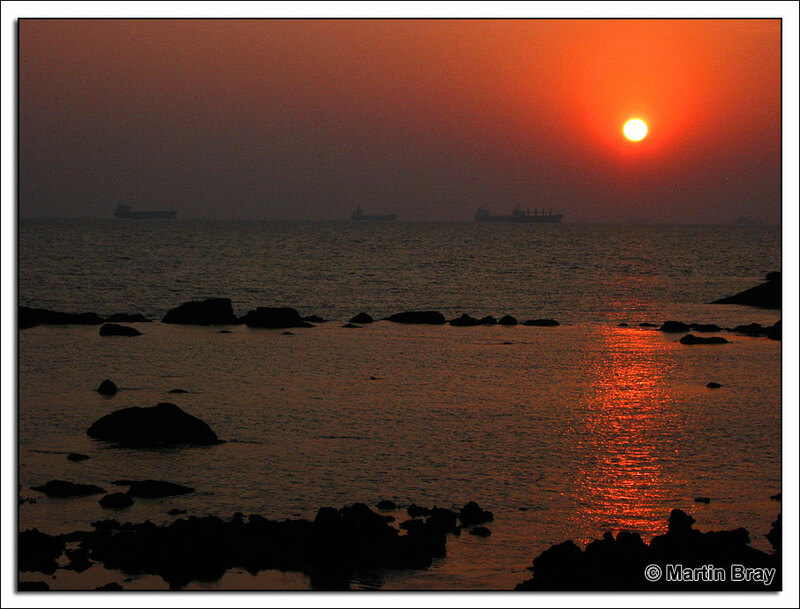 Three of their lovely mermaids feature on the image to the left as they prepare for sunset over the Arabian Sea. 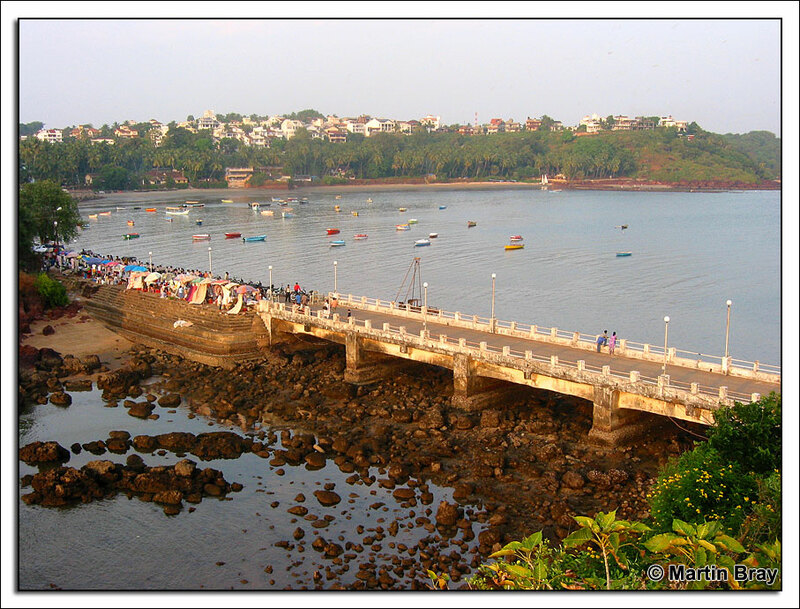 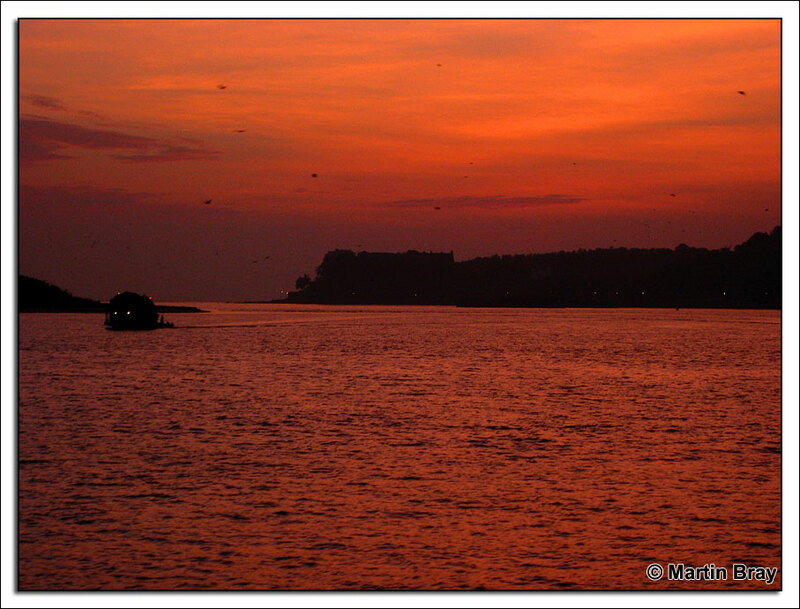 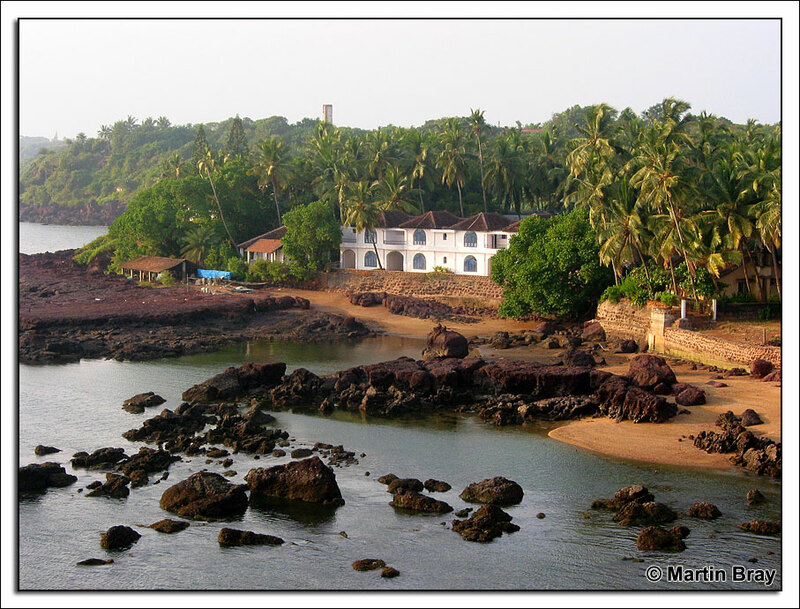 Dona Paula is situated two miles along the Vainguinim Beach towards the Arabian Sea and is visible from the Cidade-De-Goa Holiday Resort. 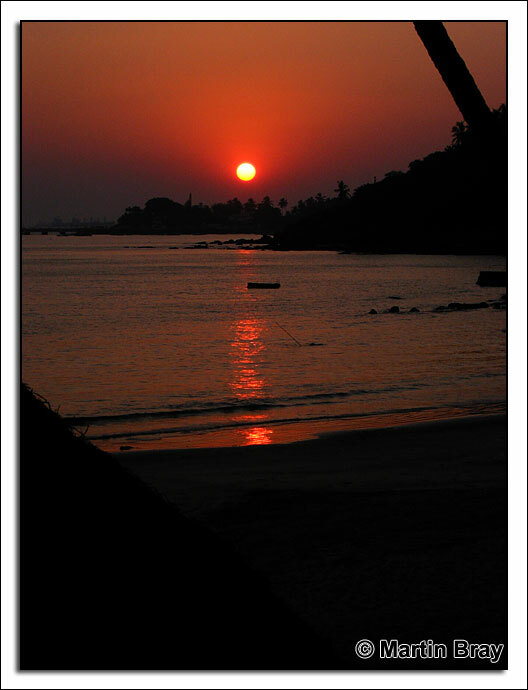 Excellent sunset pictures can be taken from the tower at the end of the head. 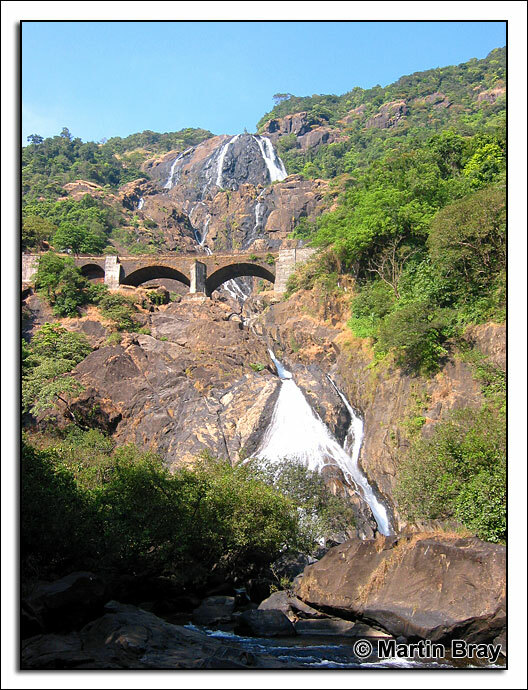 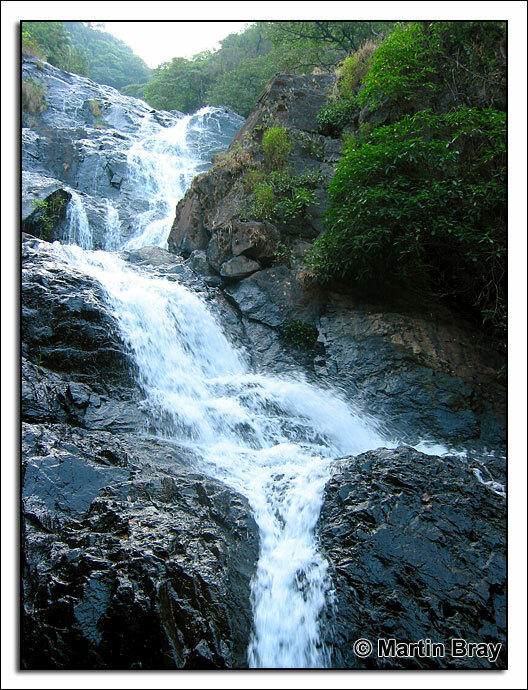 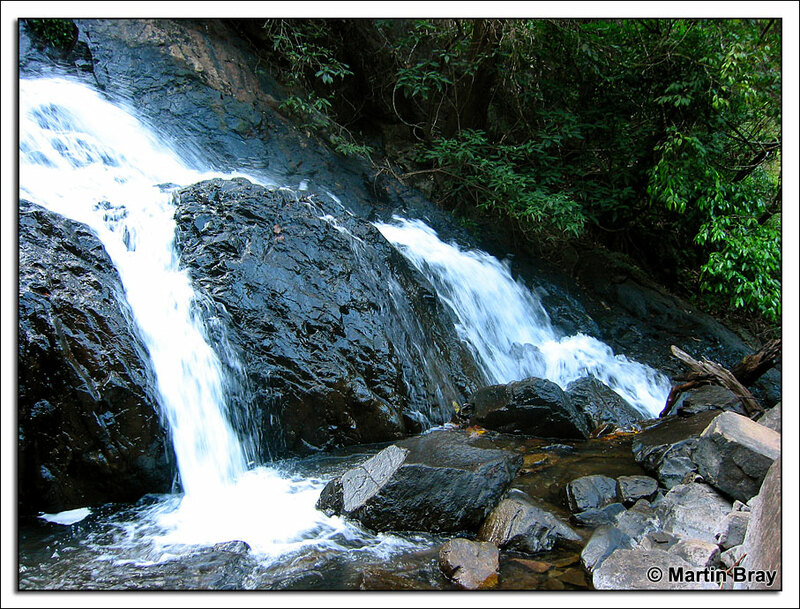 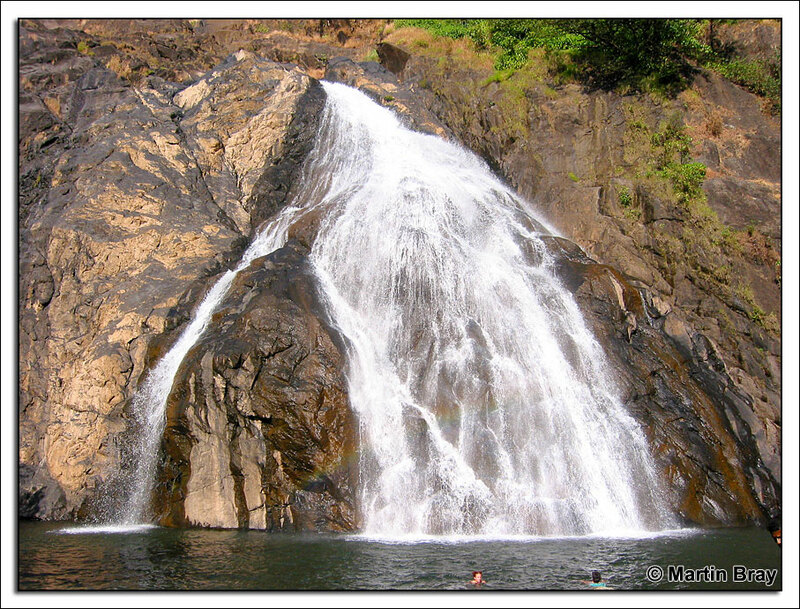 Dudhsager Waterfall is some 600m high with the Konkan Railway passing across. 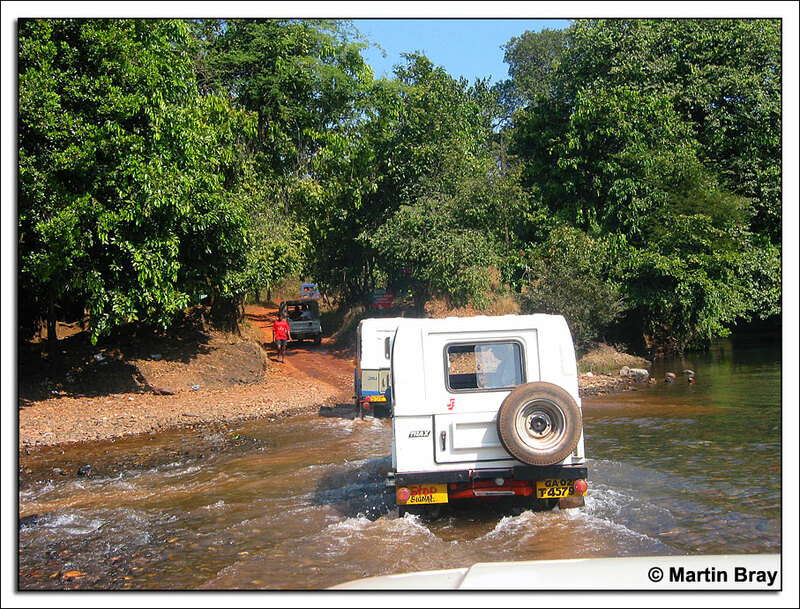 The Waterfall can only be accessed by road using a 4x4 for the last 12km. 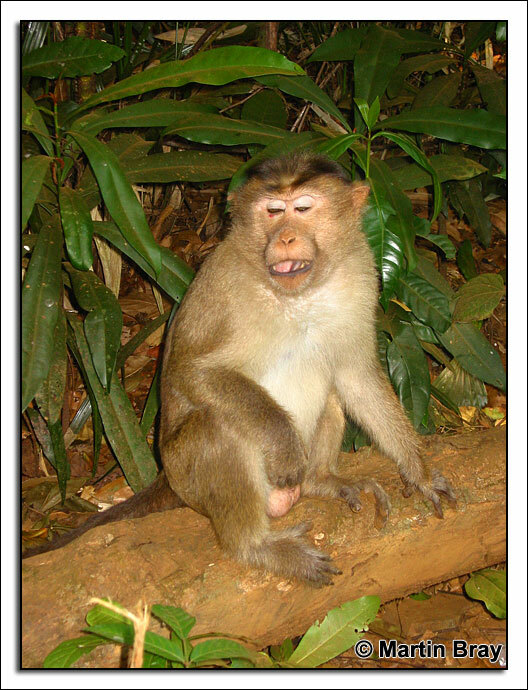 There's plenty of monkeys about so bring plenty of Bananas. 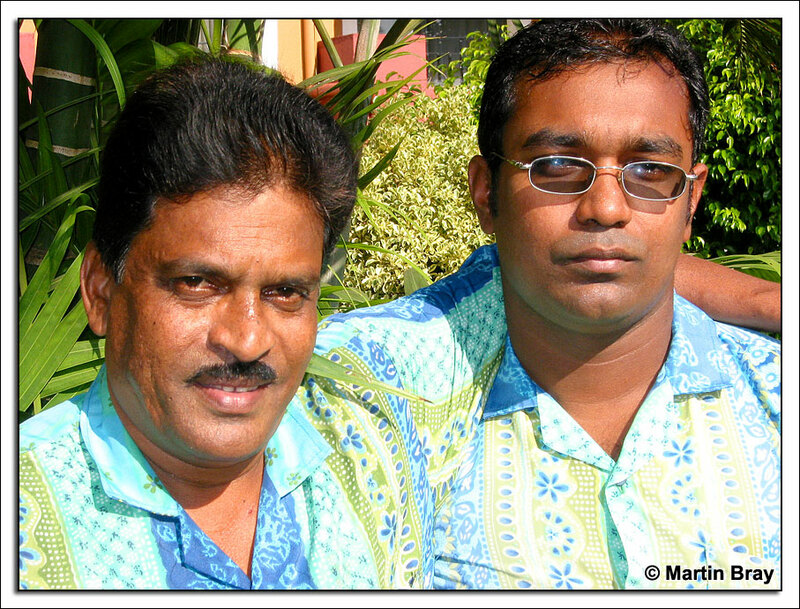 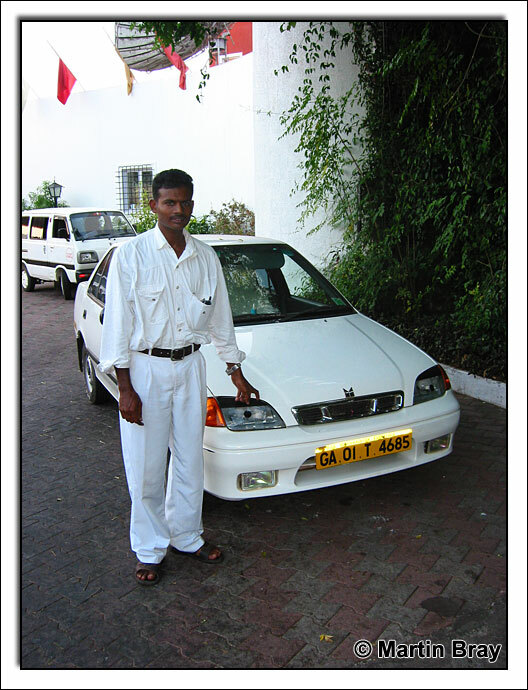 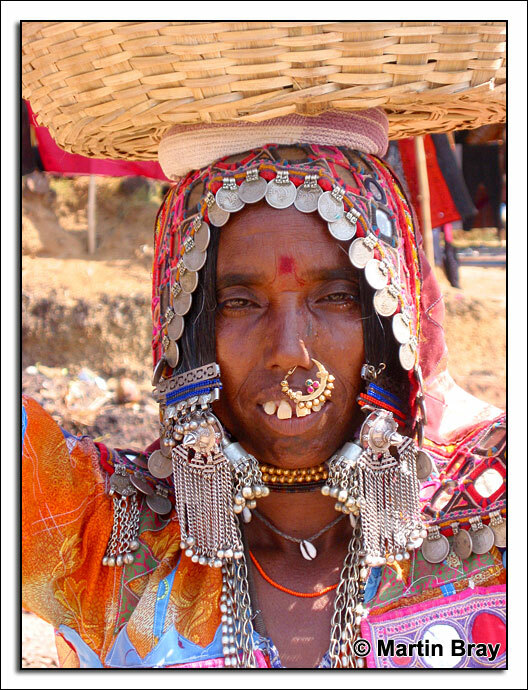 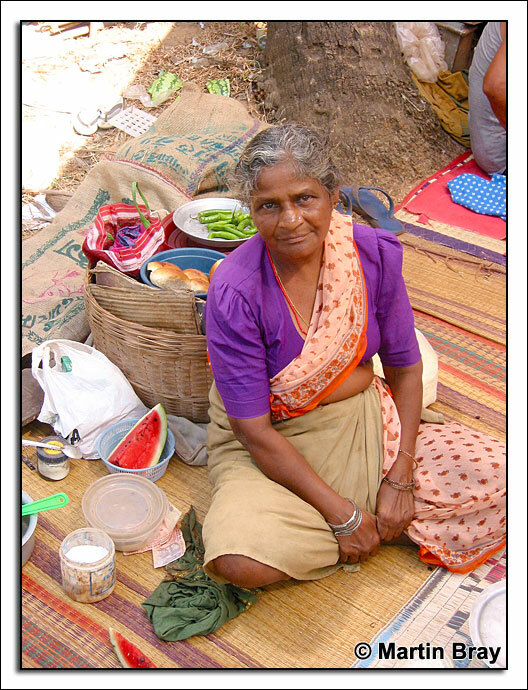 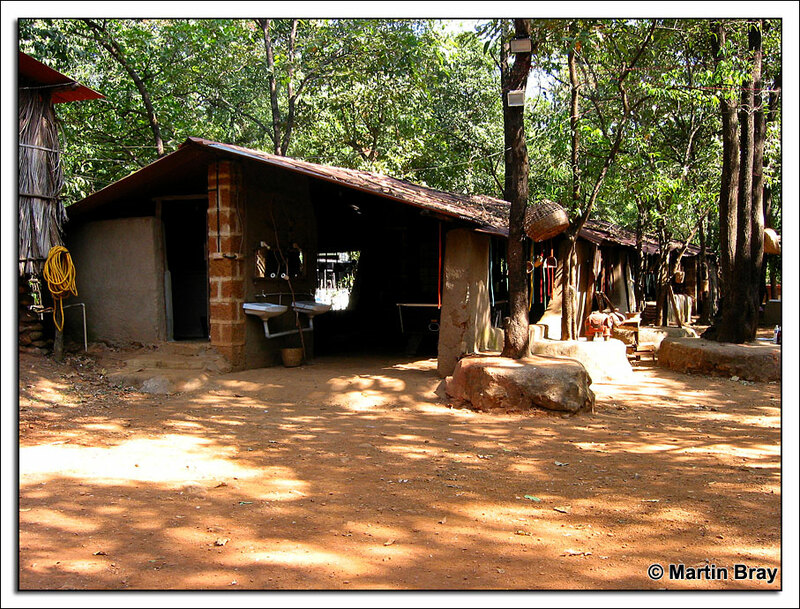 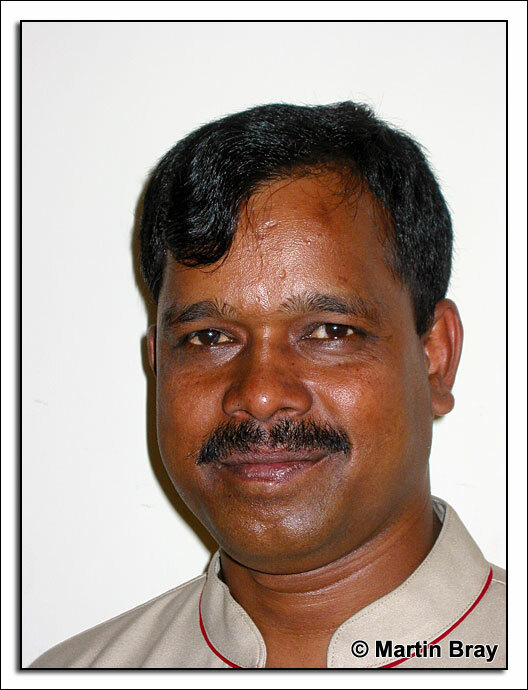 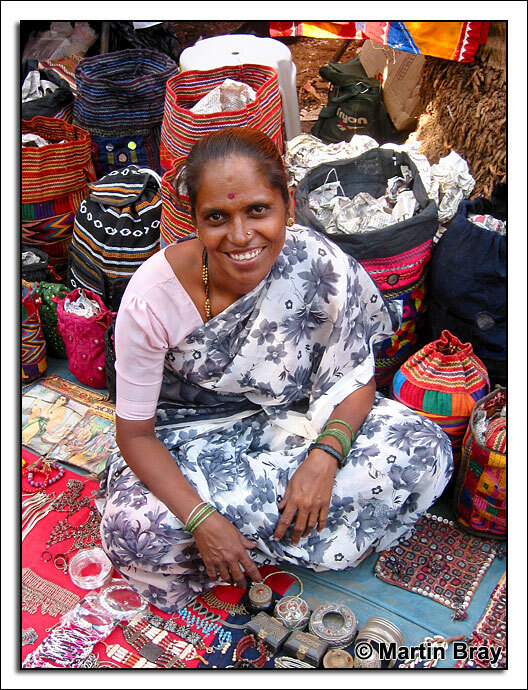 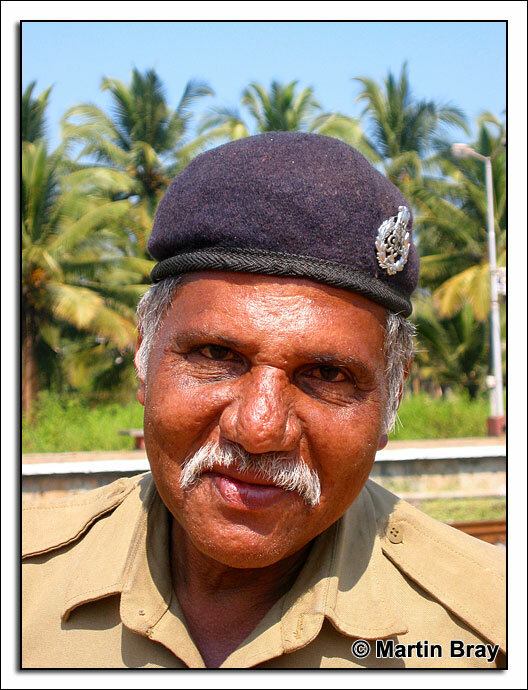 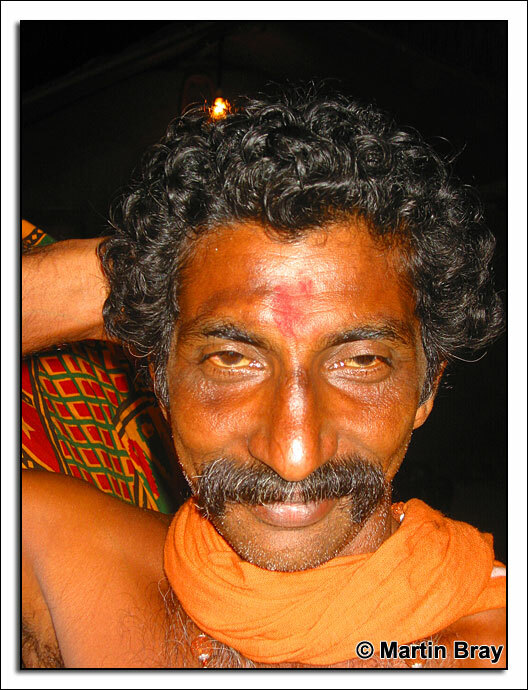 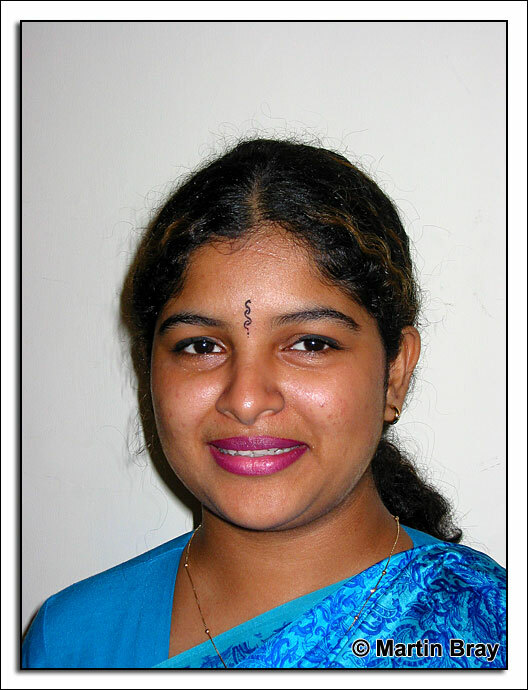 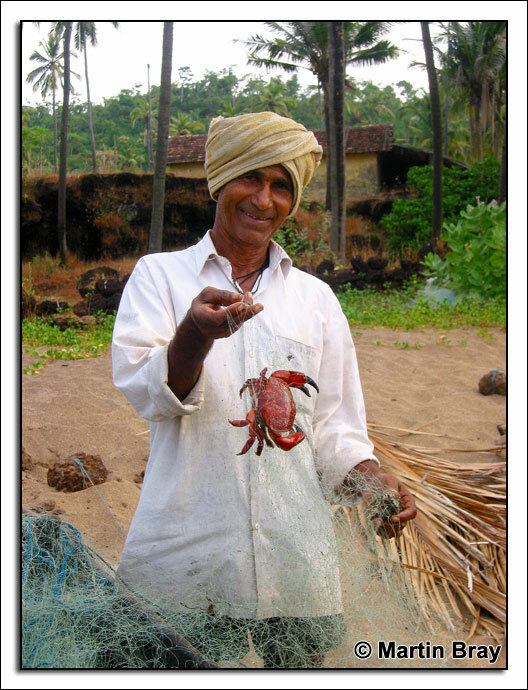 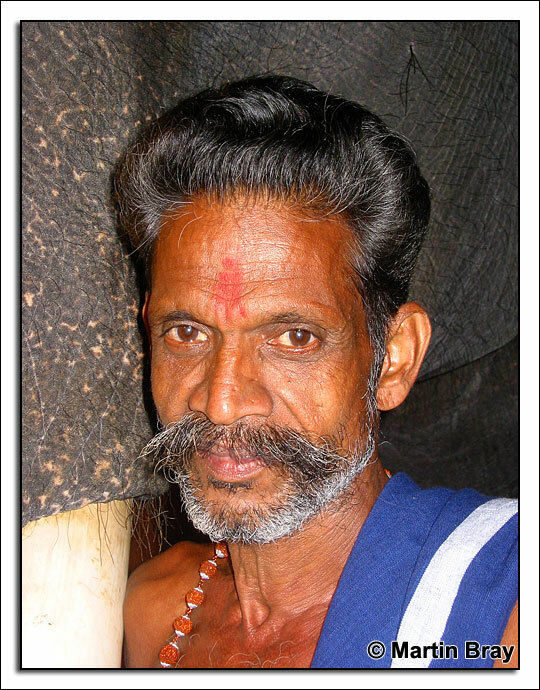 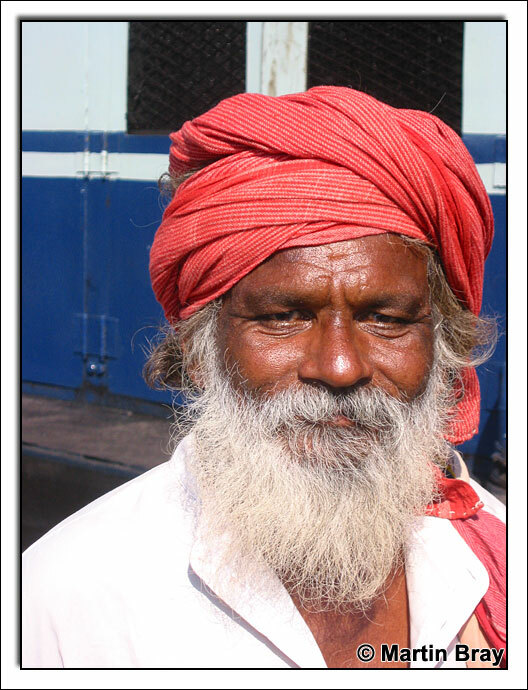 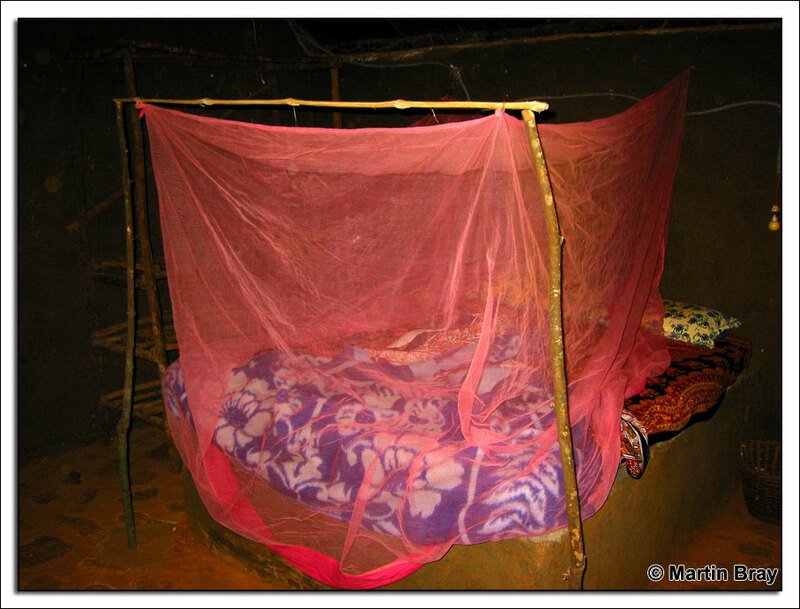 Here's a selection of pictures of Goan people and in most cases a small payment of 40Rb was made for the privalege. 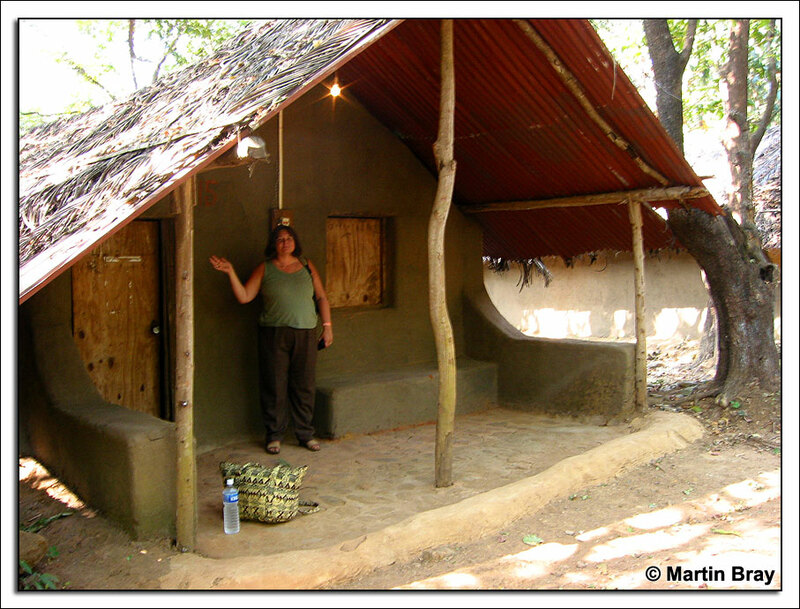 Spent a night sleeping in a pretty basic mudhut with lethal electrics in the jungle and enjoyed a one and one half hour gruelling jungle walk to the magnificent and relatively unknown Surla Waterfall some 400m high. 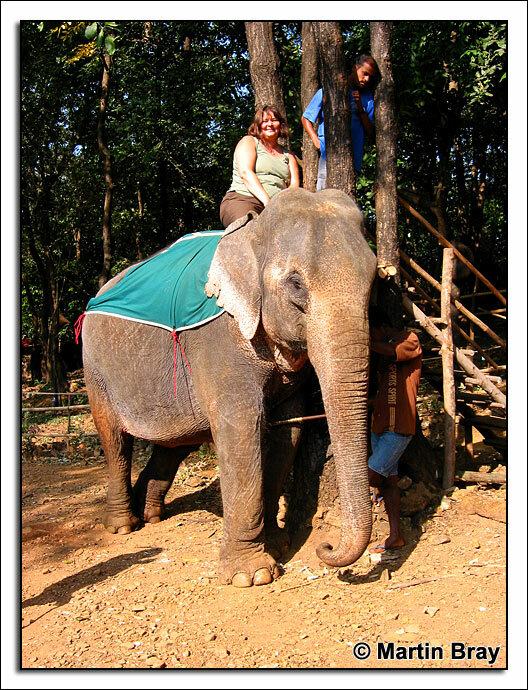 At the camp there were four elephants and some bullocks giving rides. 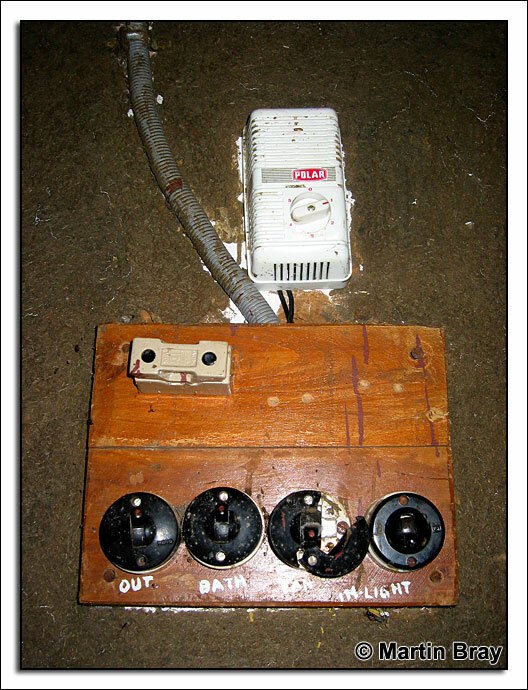 Great fun eh. 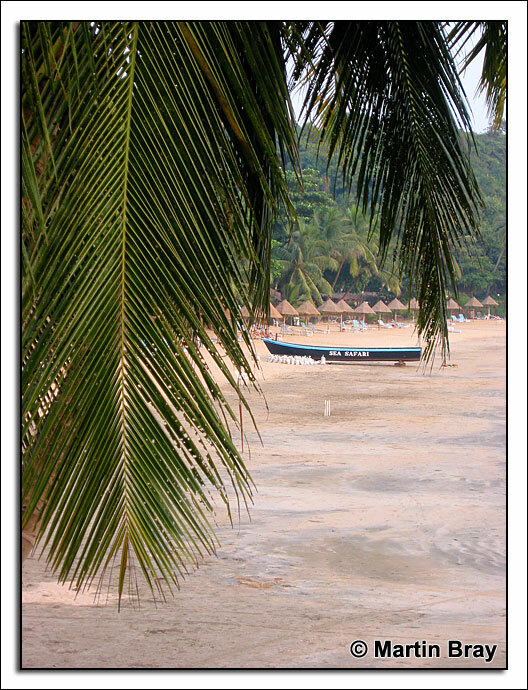 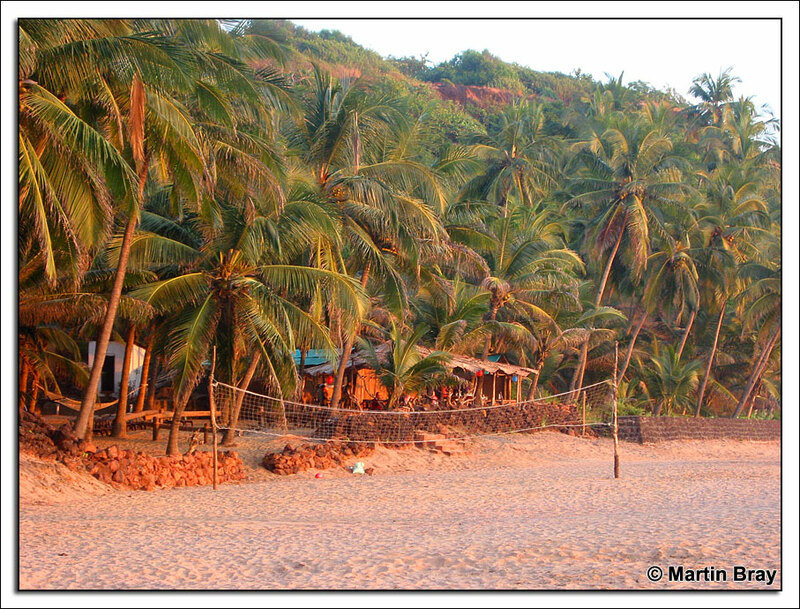 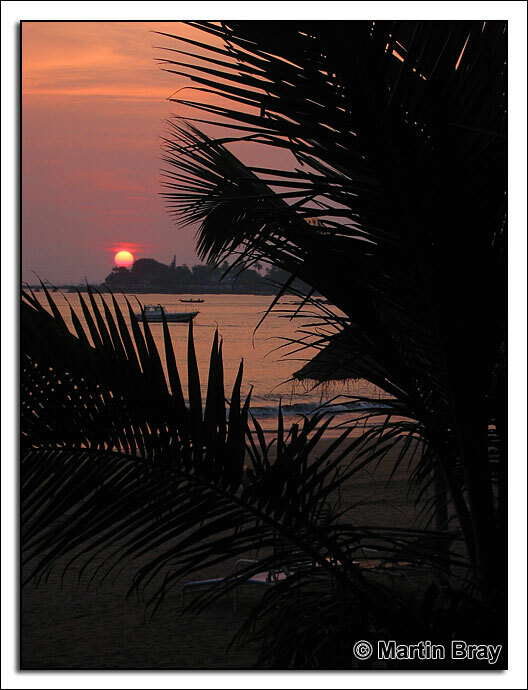 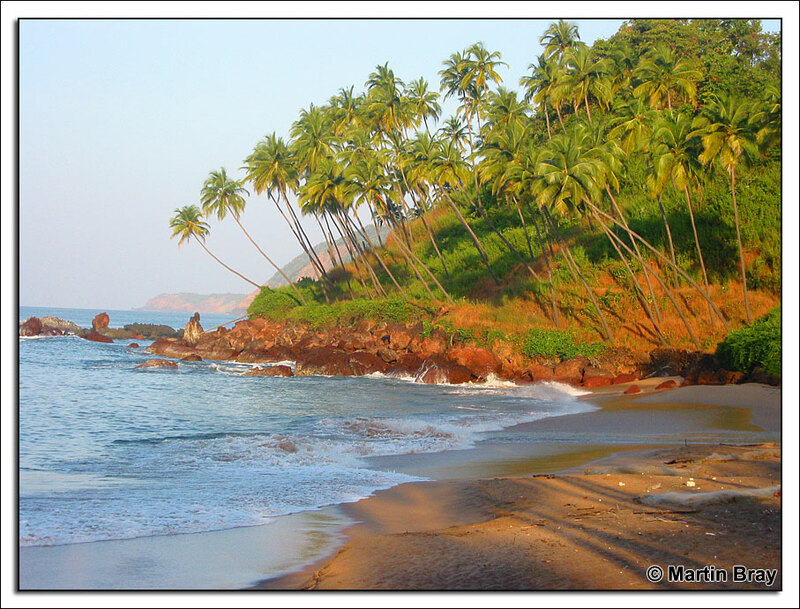 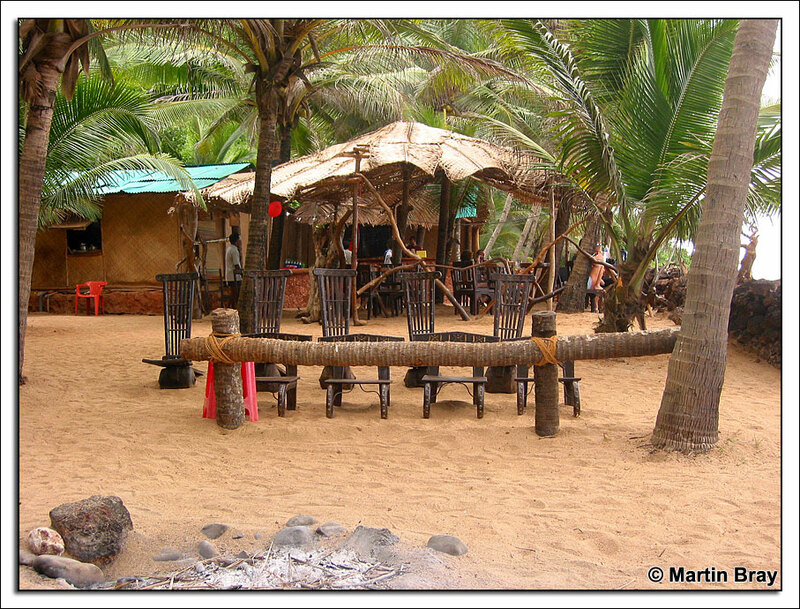 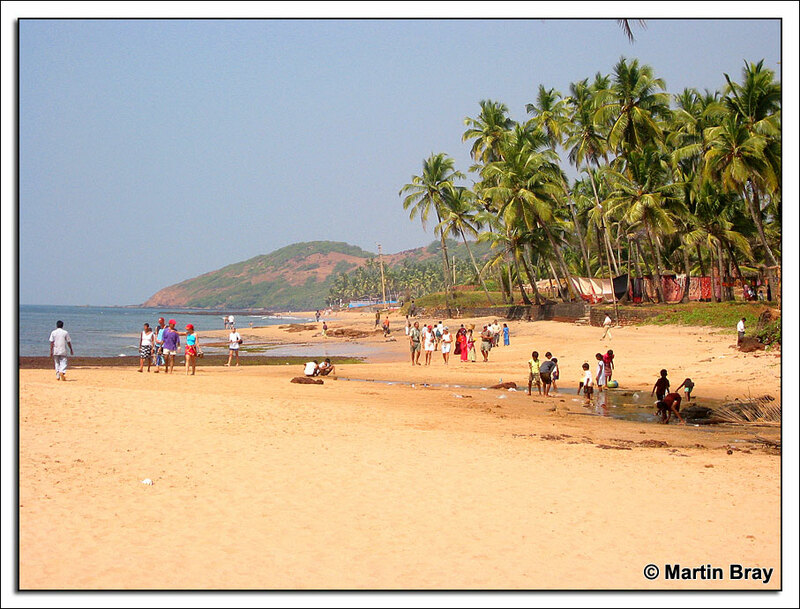 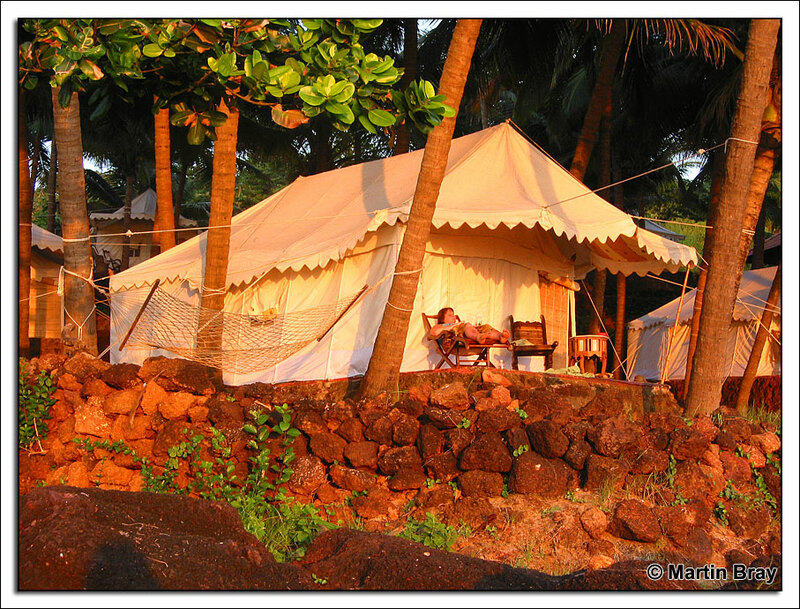 Kola Beach in South Goa was the setting for a romantic castaway night sleeping on the beach in a superior tent. 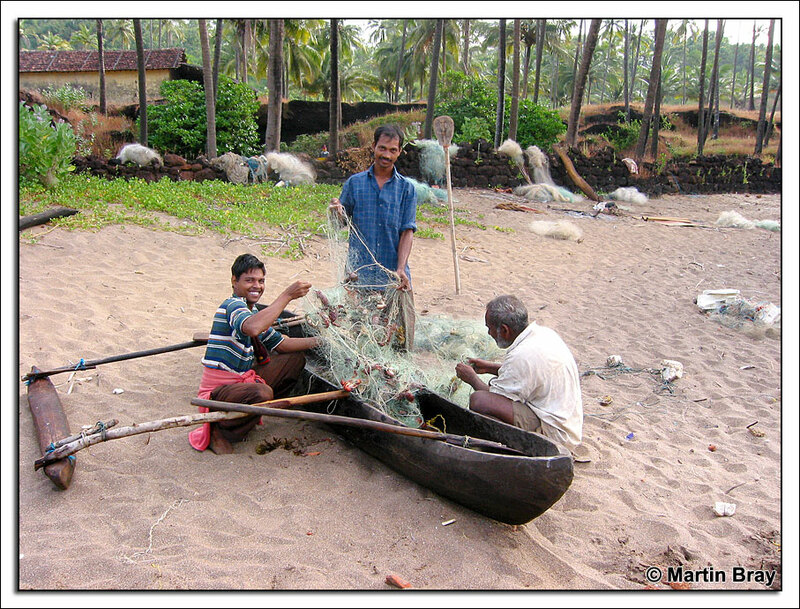 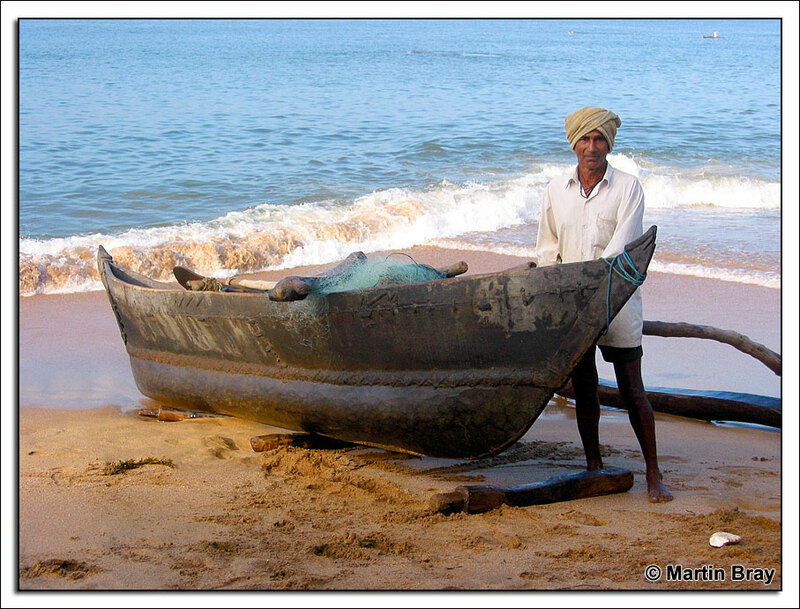 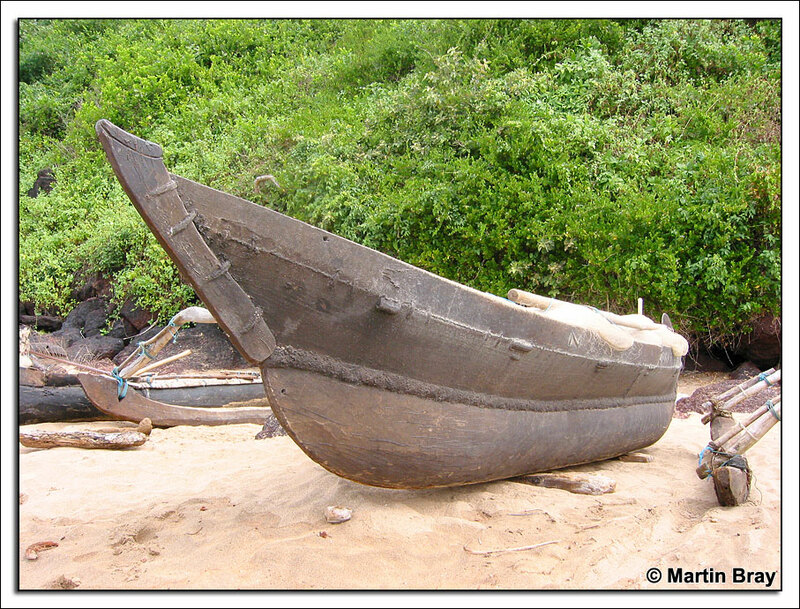 The beach was deserted except for several fishing boats that returned the following morning with their catches. 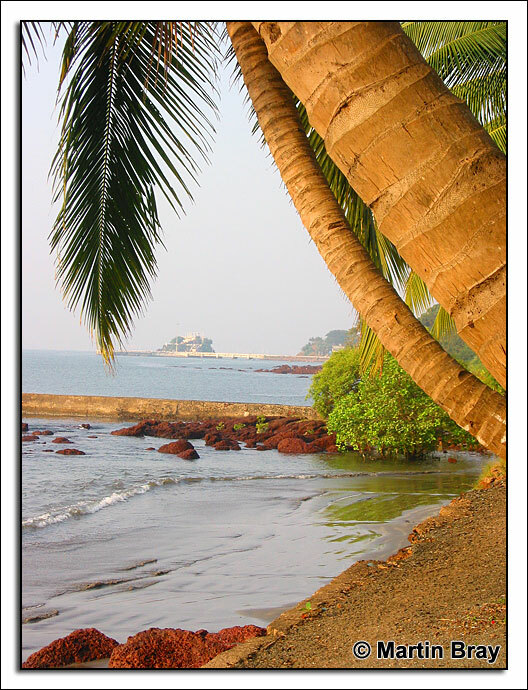 From the beach one could view dolphins and other fish leaping out the water and eagles hovering overhead. 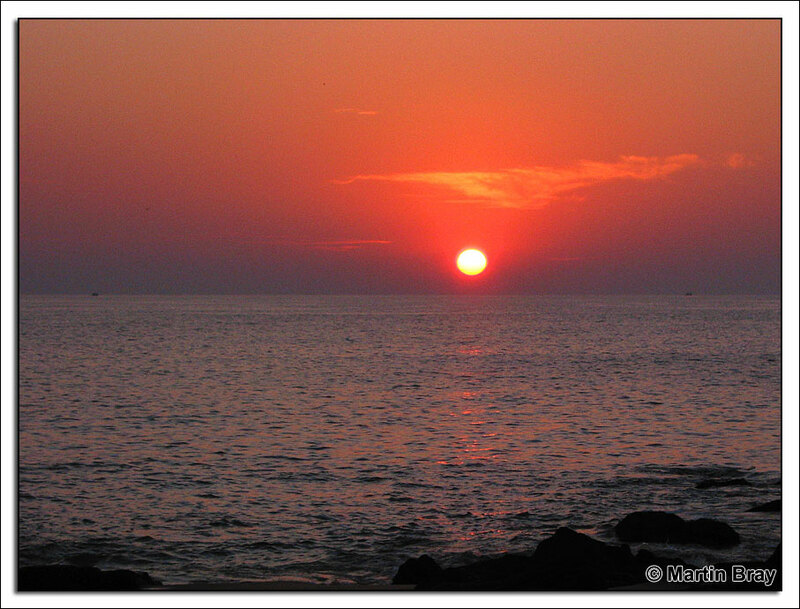 The sunset was stunning. 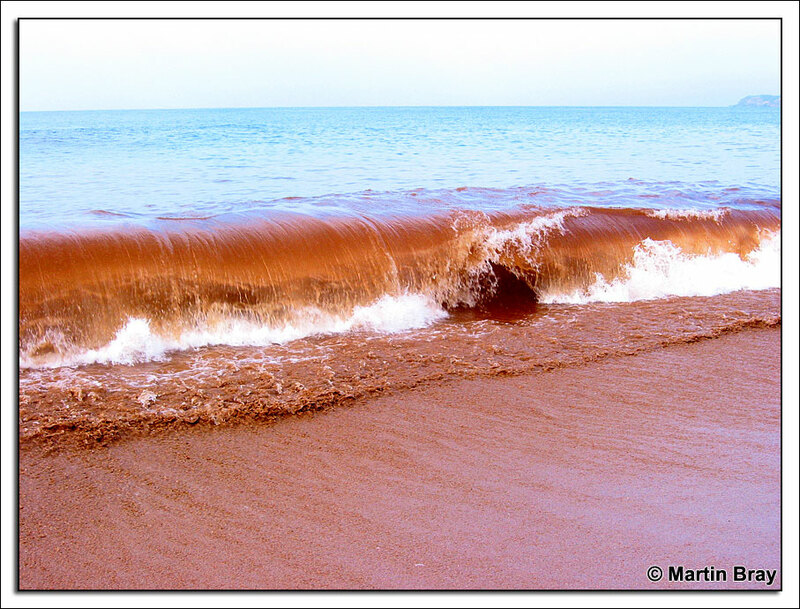 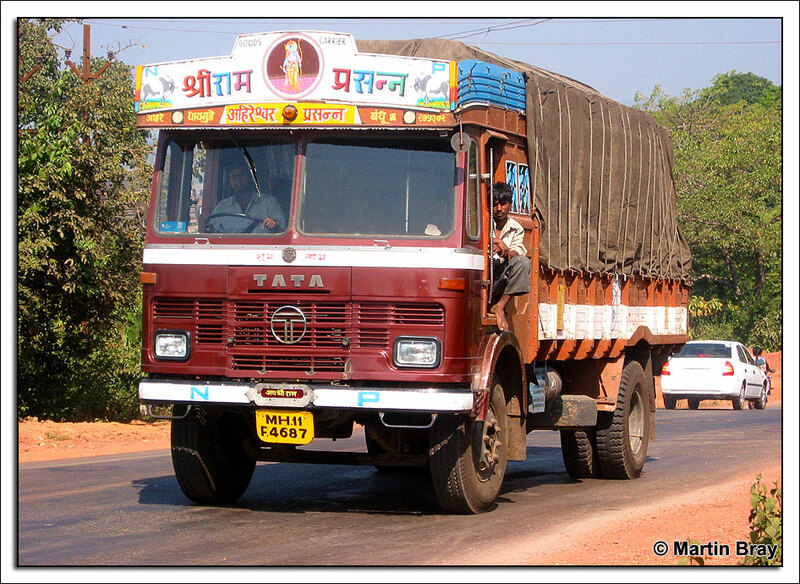 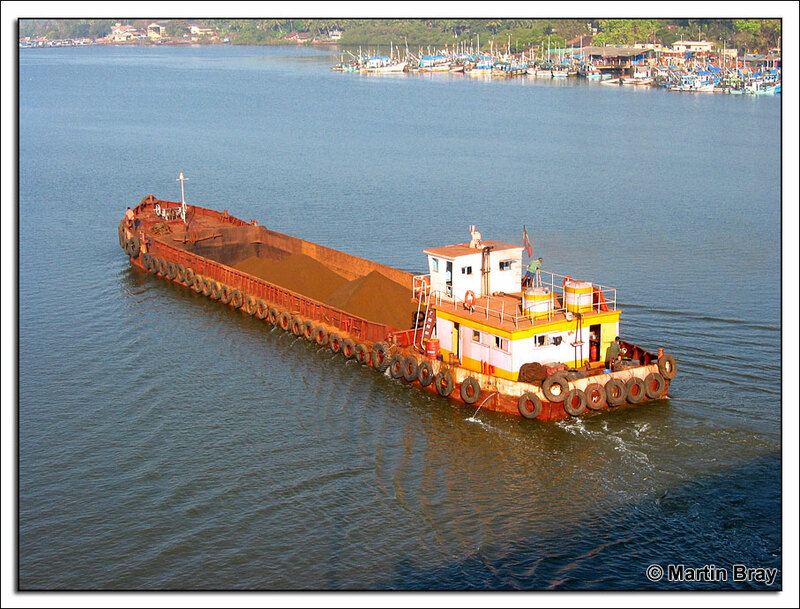 Iron Ore is Goa's biggest money spinner followed by tourism. 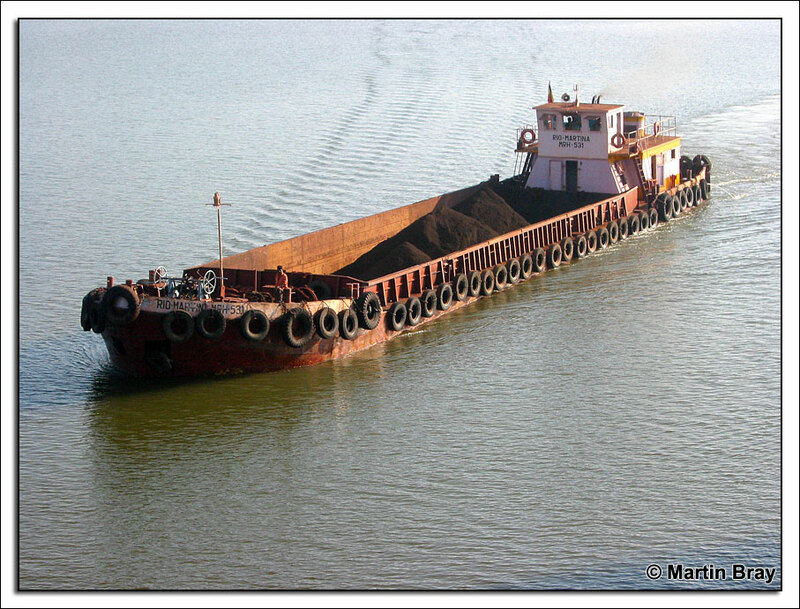 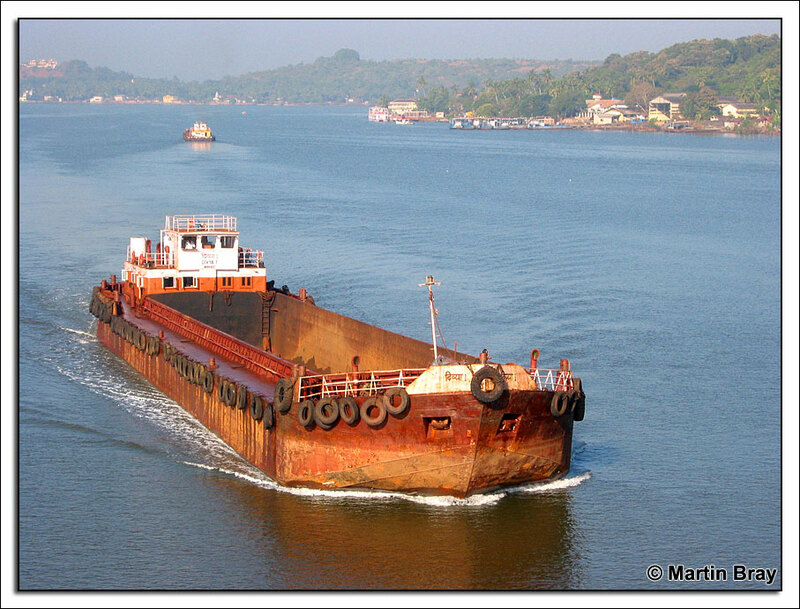 Iron Ore is mined in the mountains and conveyed by road, barge and railway to the large ships waiting at Vasco-de-Gama docks and anchored off the Arabian Sea for export to Japan. 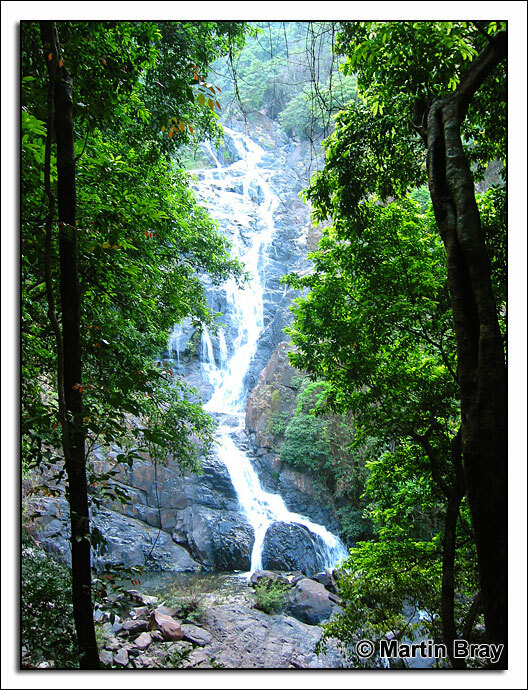 The magnificent Surla Waterfall accessed by a gruelling one and one half hour walk from Jungle Book. 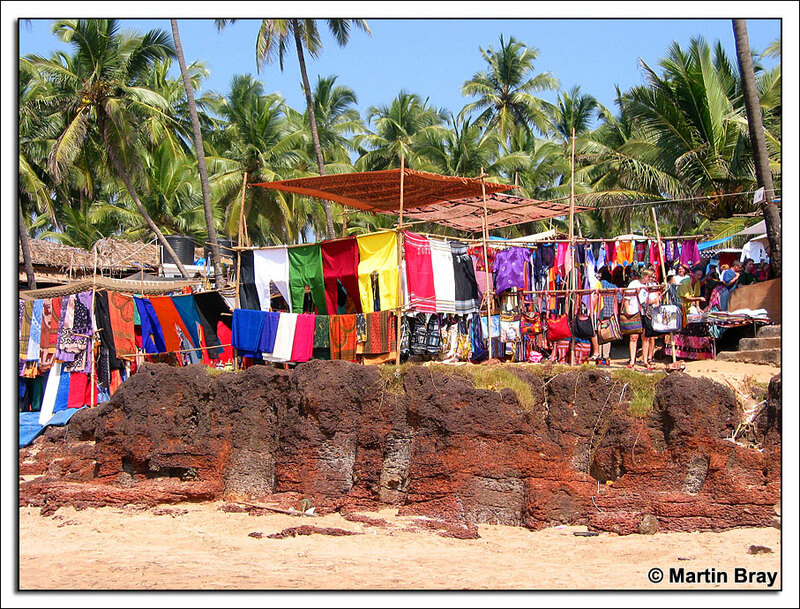 Well there's plenty to see in all shapes and sizes. 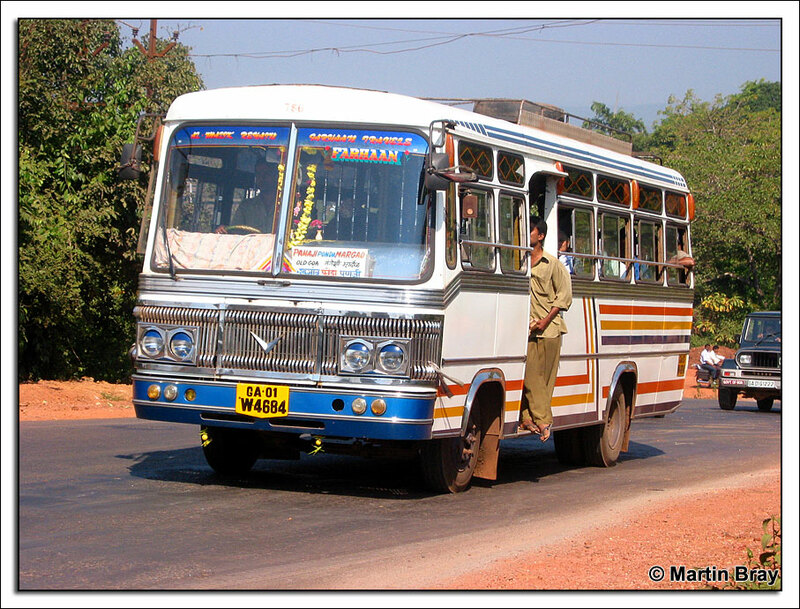 Air conditioned coaches means mini fans fitted above the seat. 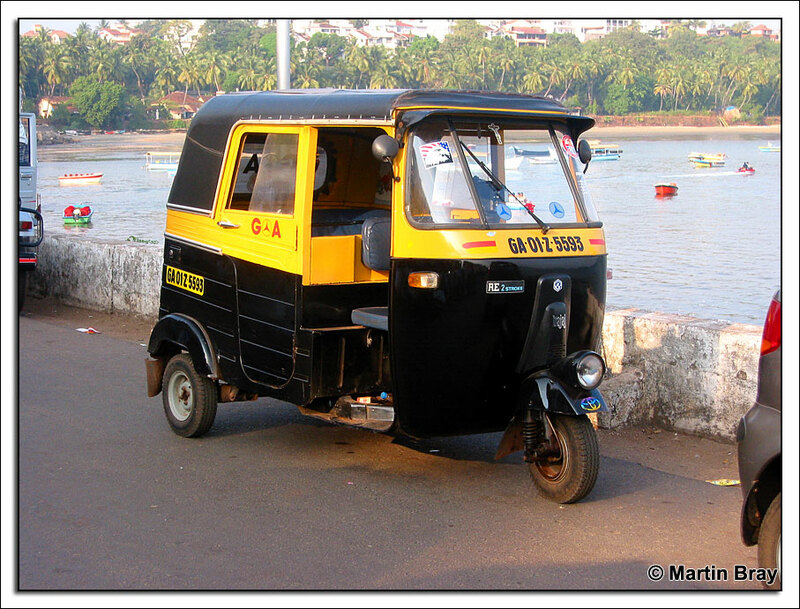 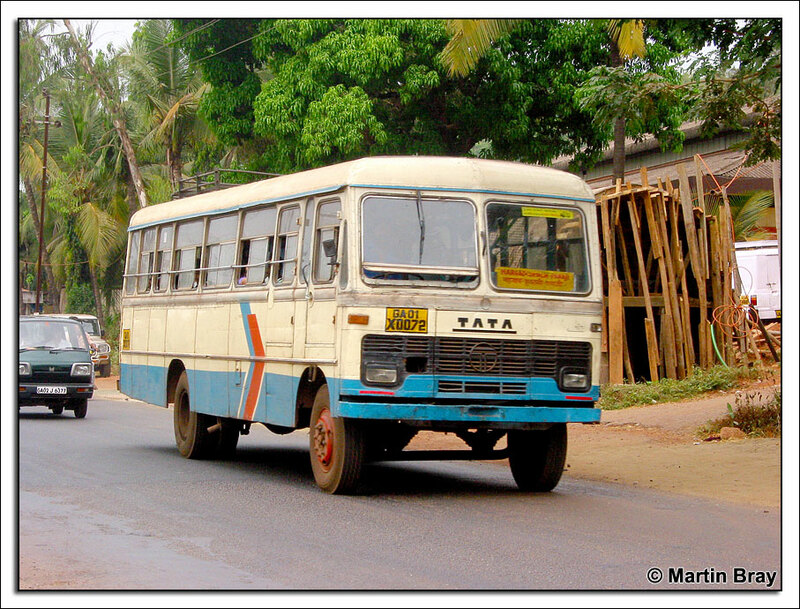 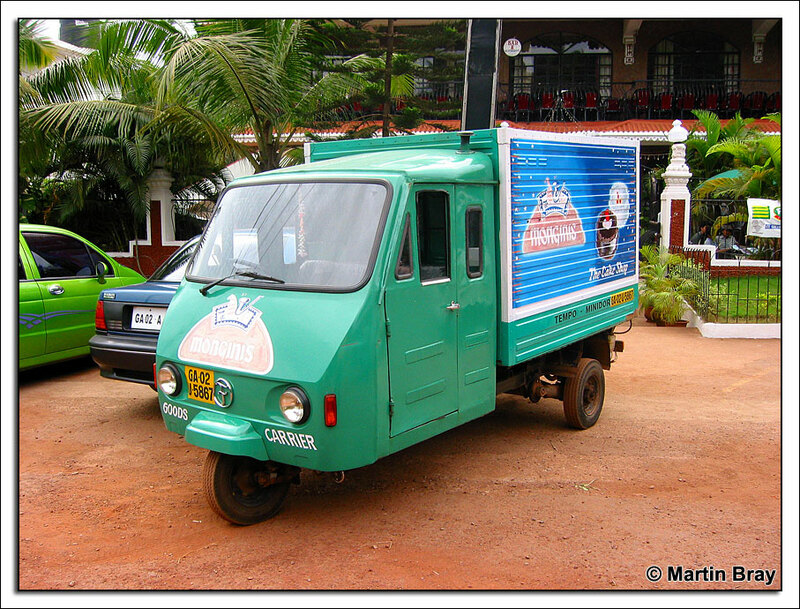 Don't even think about hiring a car, its bloody dangerous out there and the Goan papers are riddled with death crashes.